Some residents consider Davis Bottom to be a classic railroad town. During much of its history, the Davis Bottom valley was flanked by two railroad tracks running along its ridges. The Lexington and Danville railroad built tracks along the north ridge in the 1850s. This track became part of the Cincinnati Southern Railway in the 1870s, serving cargo trains at a freight depot off South Broadway. The tracks were removed after the freight depot was closed in the 1950s. A narrow pathway running along Combs Street now marks the route of the old L&D railroad tracks. 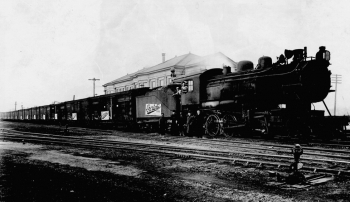 Figure 1: Steam train, Cincinnati Southern Passenger Station, ca 1900s. 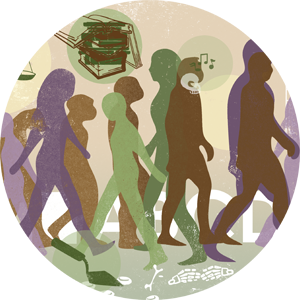 Courtesy, Nollau Collection, University of Kentucky. The Cincinnati Southern Railway built another set of tracks along the southern ridge in the 1870s. This was the main line of the historic Queen and Crescent” route, which served passenger trains until 1970. The tracks remain active with freight trains as part of the Norfolk Southern System. Numerous residents from Davis Bottom worked for the railroads and their associated stations from the 1860s to the 1970s. 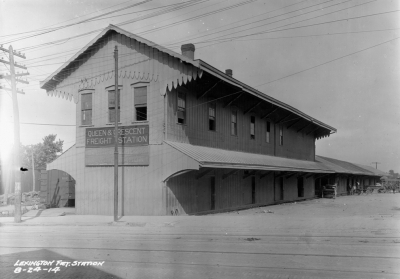 Figure 2: The Queen & Crescent Freight Station, August 24, 1914. Courtesy, Louis Edward Nollau F Series Photographic Print Collection, Special Collections, University of Kentucky. Full article on Railways & Train Stations with additional images, graphics and information.